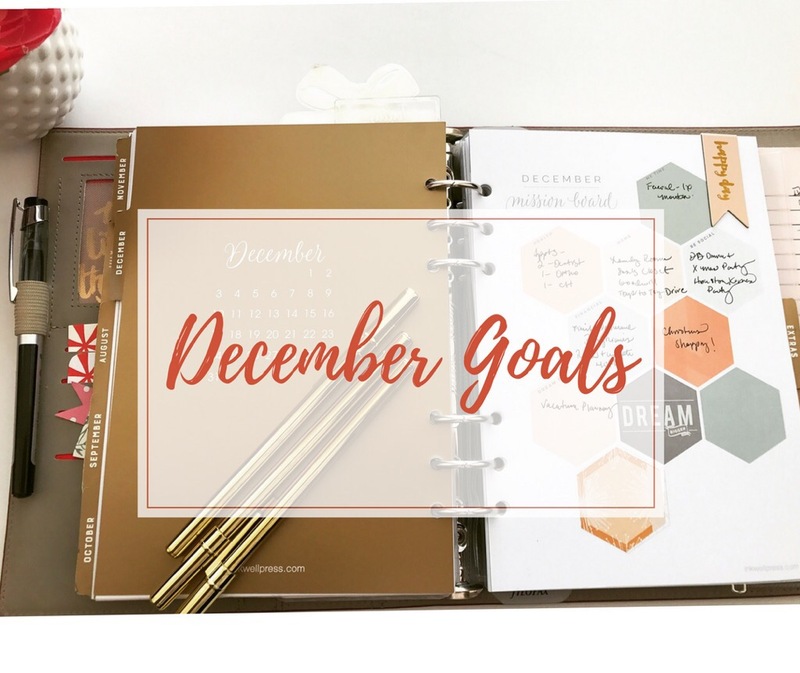 I’m back again to share with everyone my December monthly goals, along with a re-cap of my November goals. As we all know, consistent goal setting is a crucial part of the planning process. 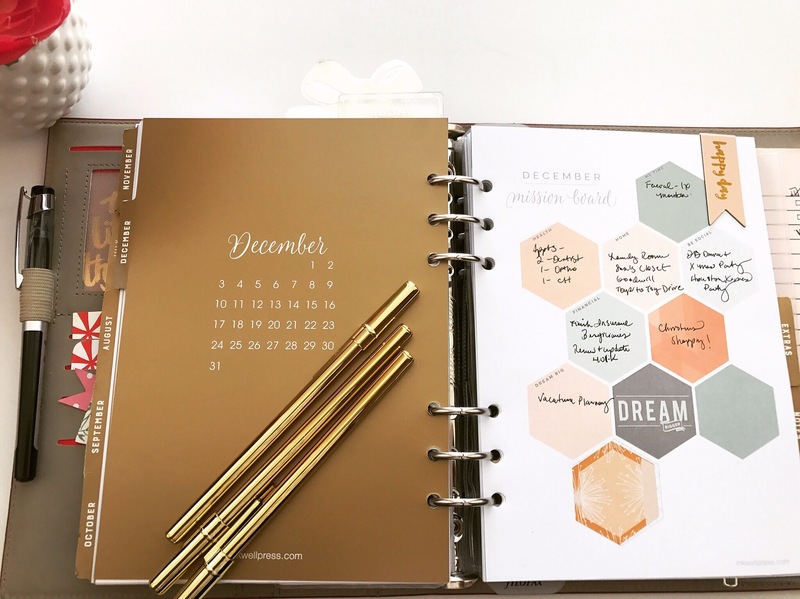 As I wrote last month, I am hoping that sharing my monthly goals here will help me to stay on course and increase my accountability! Me Time-Facial, I had a facial on 12/1 so I am counting this as a done! Health-All November appts are complete! Home-organize laundry room, continue working on office. This one is just not going well at all. I am going to set up a specific project for cleaning my office with some smaller goals for each month. More to come on this one. Other–High School applications are complete! Dream Big–Family cruise has been booked for the summer. Still need to take care of airfare and some other things but still a big accomplishment for me. How did everyone out there do on their November goals? Leave me a comment and let me know. I would love to hear from you.